A host of Commercial Rentals for Weekend Events, Fundraisers, and more! For us, great care is a must when renting out for your Community Events. Further, we will NEVER bring unclean equipment to ANY event. 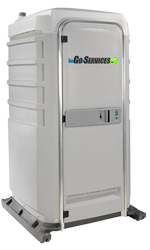 We have a wide range of options, as well as a top-notch service team to ensure that you are getting your Rentals in the best possible condition. Quality for our clients events, comes standard. We take great pride in being a trade leader in Community as well as Commercial Rentals. In any event, you can count on us to provide you with a precise quote that fits your site needs! 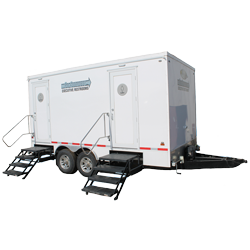 The Standard Model is our most popular Portable Toilet Rental for your next event. We will work with you to plan the most effective drop-off, service, and pick-up times! The Comfort XL is a great option for persons with mobility issues. 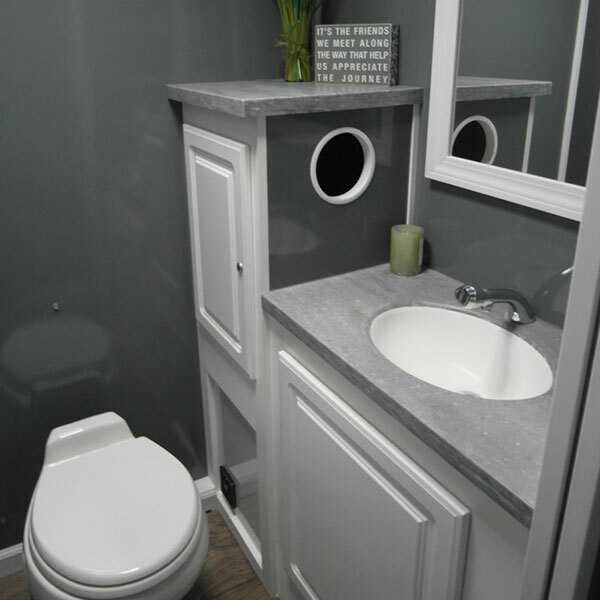 Give your guests the confidence and comfort of more than 16 square feet of floor space. A must-have option for today’s private and public events! 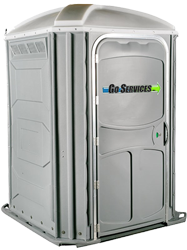 Executive Restroom Rentals for your next event! 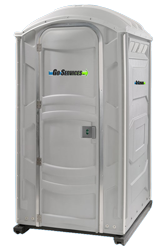 Formal or informal, these units will give your guests the luxury they deserve. Benefit from such options as Inside & Outside Lighting, Flush Toilets, Built-in Septic & Freshwater, Electric Heat, and Hot Water Heaters. 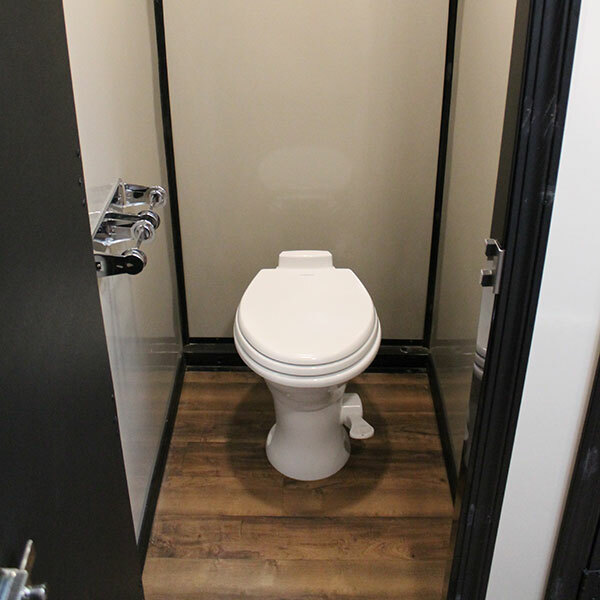 Our VIP option offers you 24% more floor space than our Standard Unit! 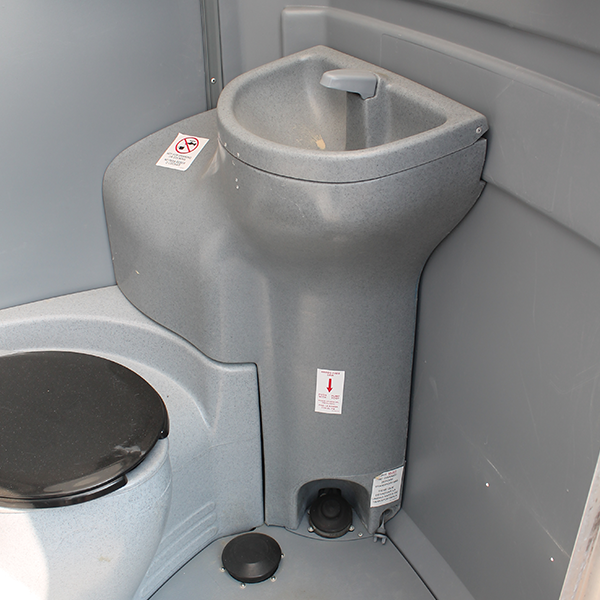 Further, the corner tank allows for a wider range of available amenities, including a sink and no-splash urinal. Compact as well as Useful! Our Handwash Stations are designed to get the job done at your next Community Event. 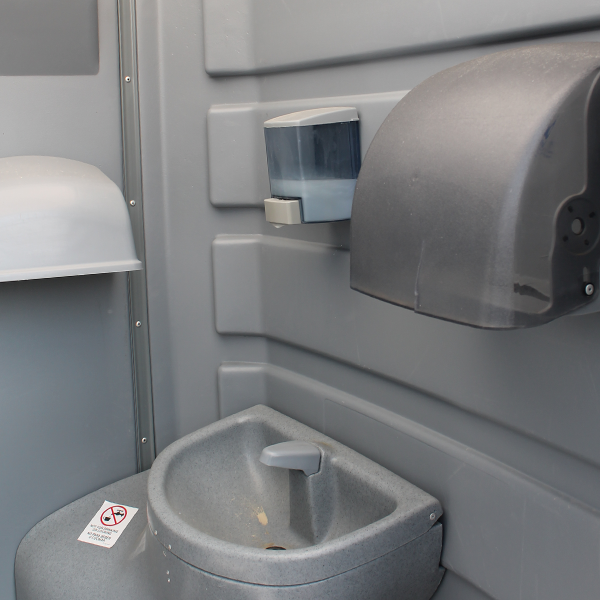 Our model features two soap/paper-towel dispensers and can do nearly 350 uses without refilling. 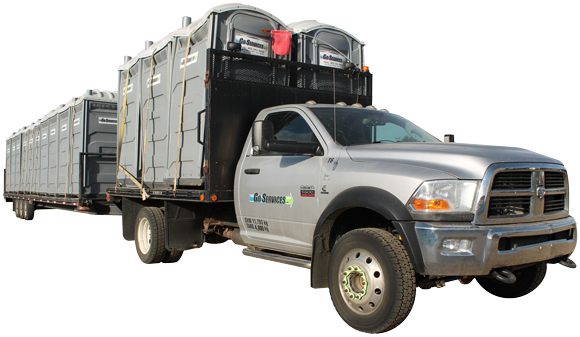 The Mobile Urinal for your next event! Set on wheels, lightweight, and tough. Not to mention the 11-gallon tank provides unique convenience.